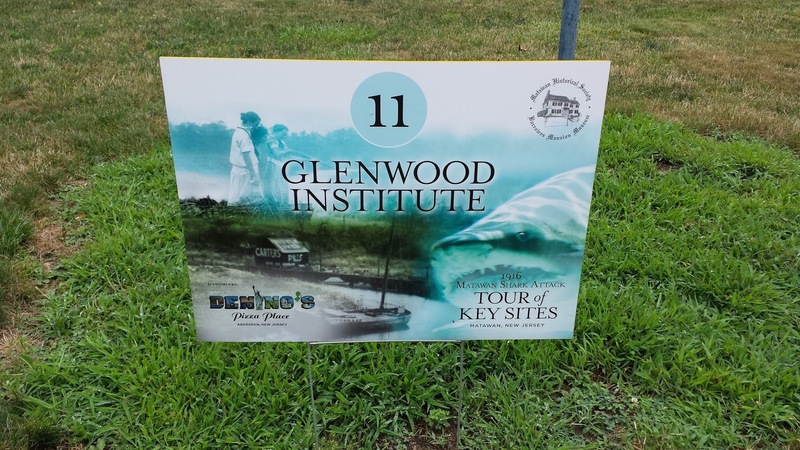 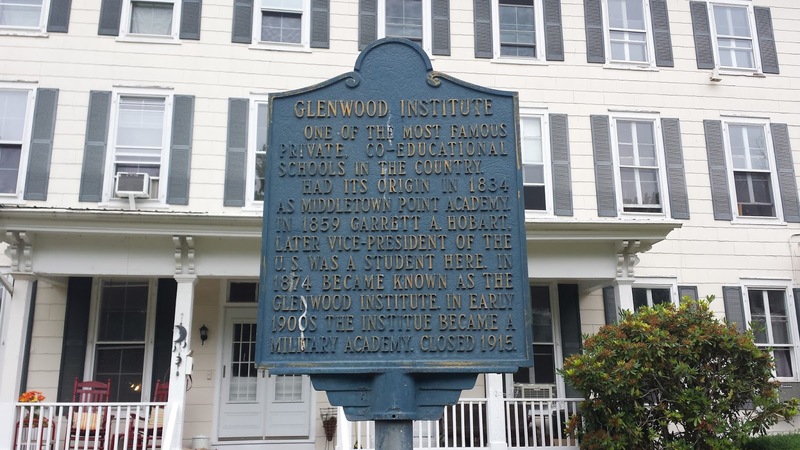 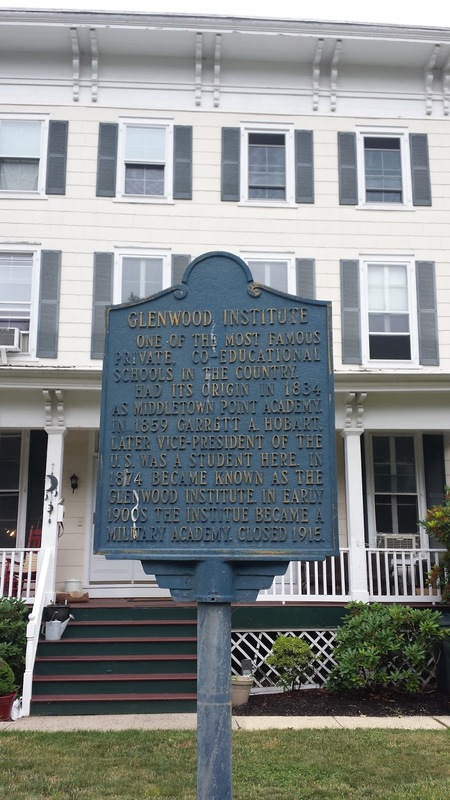 Glenwood Institute opened in 1834 as Middletown Point Academy. 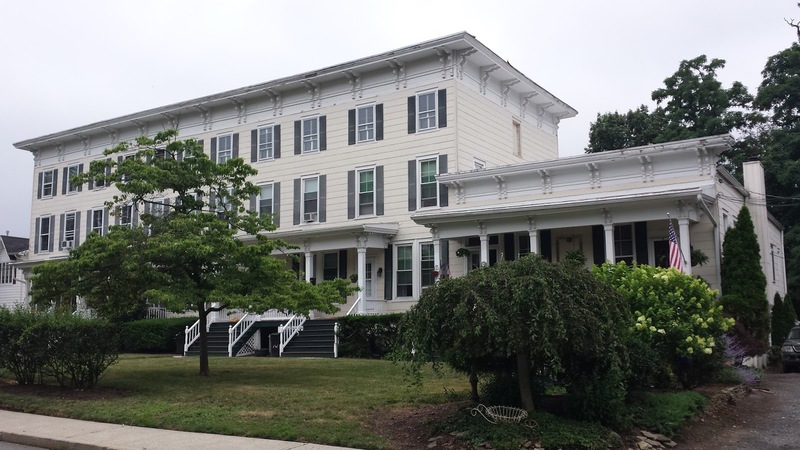 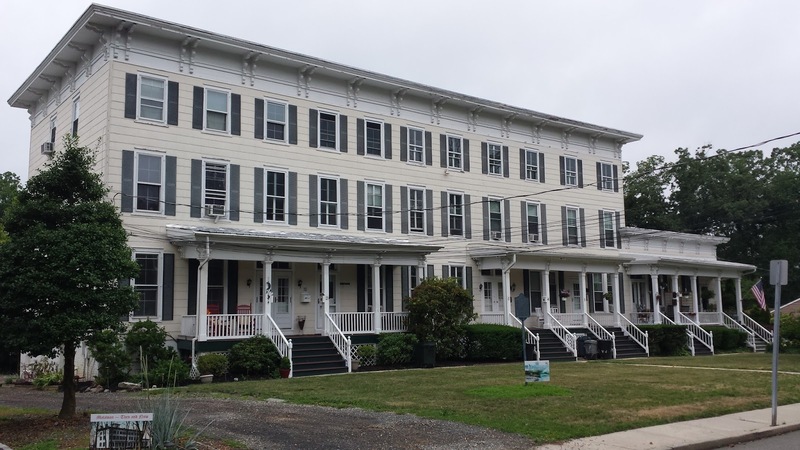 The school was originally located across the street from its present location in a smaller building until 1857, when the current three story Italianate style structure was completed. 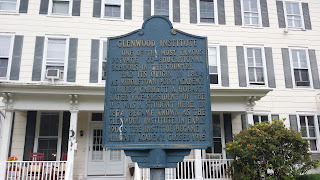 The school was later enlarged and renamed as the Glenwood Institute in 1874. 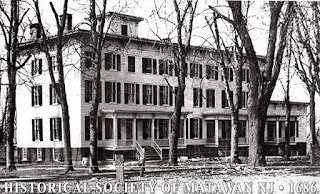 The building also housed the Collegiate Institute of Middletown Point and Matawan Military Academy over the course of its history. 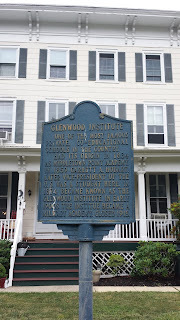 The building ceased operations as a school in 1915, and was later converted into an apartment building. 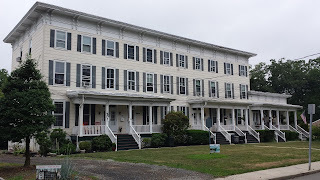 A condo in the building went on the market in 2013.
Notable students of the private boy’s school included political figure Henry Stafford Little and 24th Vice President of the United States Garrett Hobart. 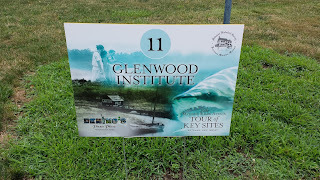 Awesome shots Matt - look forward to seeing it. 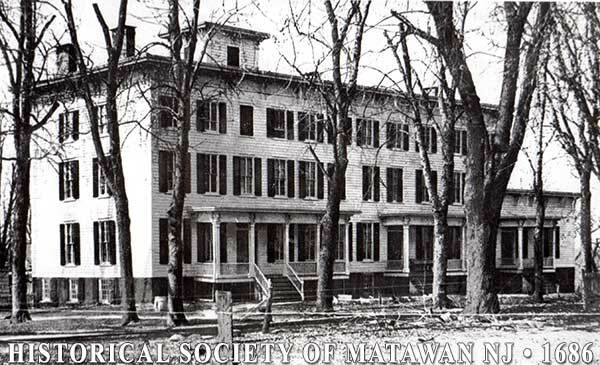 Thank you, it's a great historic site in the heart of Matawan!